If you are ready to get wet during your trip to Washington, the state can offer you enough fun and leave you with memories for a lifetime. Famous for its rugged coastline, Washington State tour will take you to the Pacific Northwest region and present hundreds of coastal islands before you to explore. The widely spread forested islands adjacent to British Columbia call for a visit if you want to have a thrilling experience during your Washington holidays. Set amidst the tranquil waters to the northern parts of Puget Sound, the San Juan Islands are famous for the water activities and are widely visited by both locals, and tourists from around the world. Though mostly rural, the islands are popular for the picturesque scenery and for the variation of outdoor activities that is on offer. Summer visitors in the state flock to the islands in Washington to experience the exciting rides on ferries, kayaks and private boats. 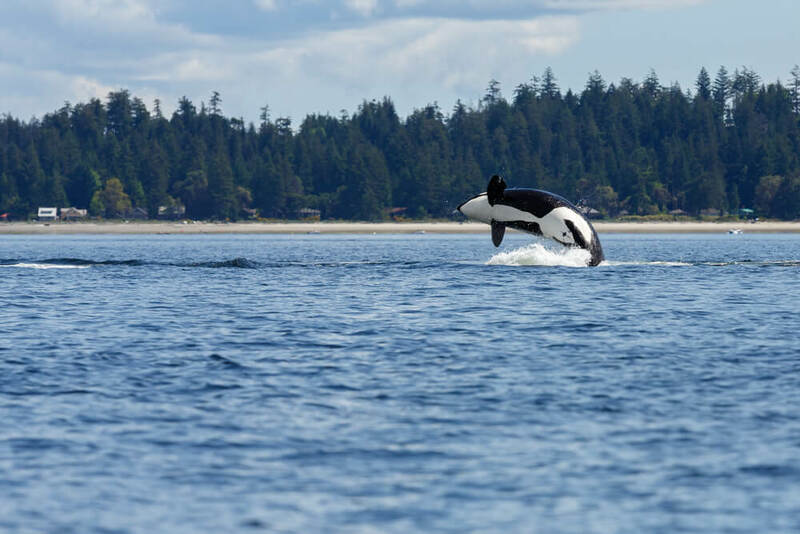 Orcas, San Juan, Lopez, and Shaw Islands are four main Islands which are accessed by ferries largely, both while visiting from the Mainland and while moving from one island to other. 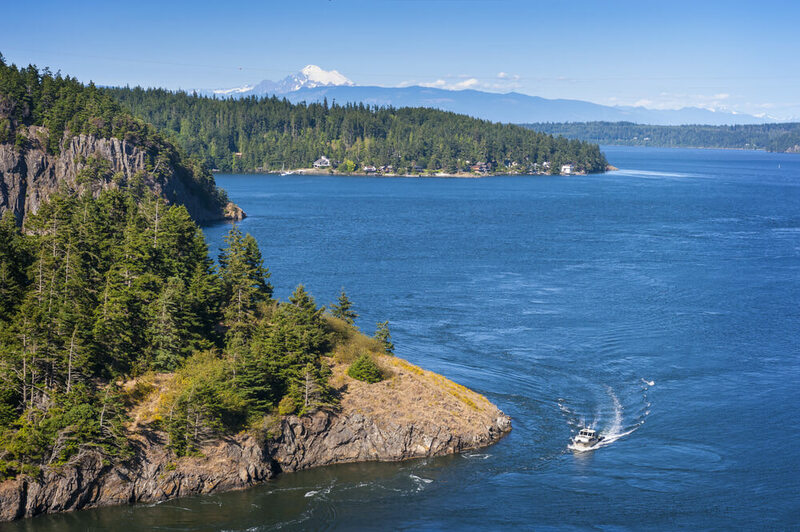 The luxurious private charters at the San Juan Islands can be considered if you want to experience unrestricted sailing on the Pacific Northwest region. The bustling yachting harbor at the small town called Roche Harbor and the famous Orca Islands are major attractions which are not to be missed. Watching the Orca whales from the Sea Kayaks along with seals and other forms of exciting marine wildlife and views of the soaring eagles overhead can definitely be unique experiences for any explorer. Indulging in the exotic fresh sea foods after the thrilling water rides and photo escapades can calm down both your stomach and nerves. Spend some time enjoying nature by watching the wide variants of birds on the island. The fresh water lakes at the Northern Cascades call for a lot of water related activities as well. The Washington State Parks can also be exciting for travelers as it can offer customized experiences for those who love beach explorations, fishing, Shellfish and Seaweed Harvesting or wind surfing. Whether it is the guided kayaking and canoeing experience at the riverfront parks, underwater explorations at the artificial reef at Saltwater or scuba diving at Potlatch, Washington trips can offer sheer fun to those who love adventure. If you are ready to get wet during your trip to Washington, the state can offer you enough fun and leave you with memories for a lifetime.